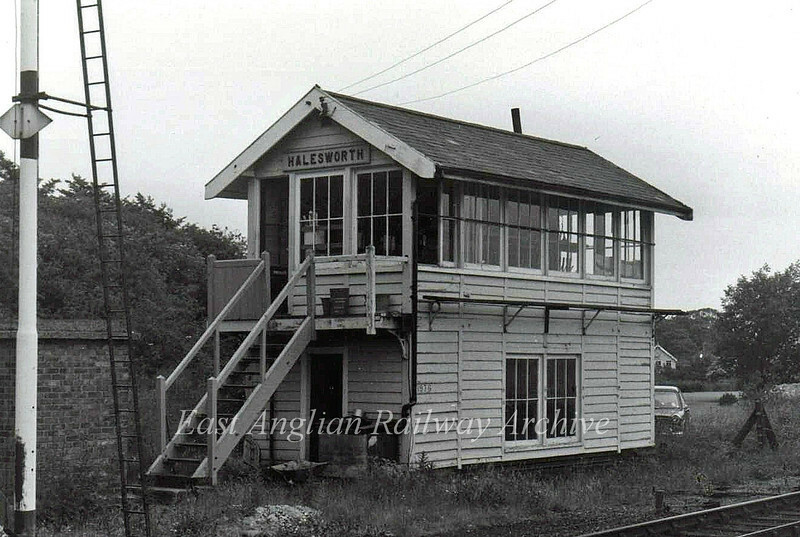 Halesworth Signal Box. 21st June 1976. The box now resides at Mangapps Museum after spending time at Halesworth Middle School playing field.